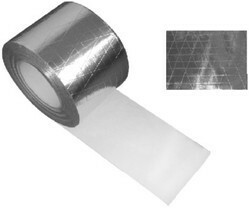 We are a leading Exporter of aluminium tape available in kashmir, aluminium foil tape, silver tape, silver foil tape purchase in kashmir, thermal industrial tape and aluminum tape from Delhi, India. 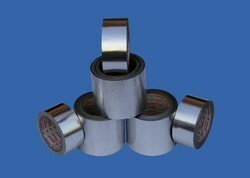 We manufacture aluminum tapes from the finest quality raw material which are perfect solution for sealing, repairing, and for insulation. These can be customized as the client requires and is used to keep together many household items like multi stand wires, coolers, pumps, and also in wire industry. 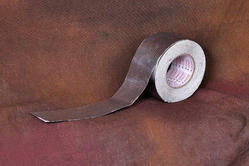 These give great stability and are temperature and moisture resistant thus even used for vapor tight applications. 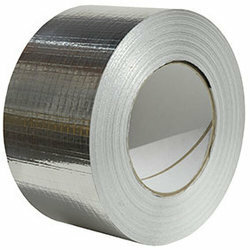 We manufacture HVAC Tapes (Aluminum Tapes) from the finest quality raw material which are perfect solution for sealing, repairing, and for insulation. 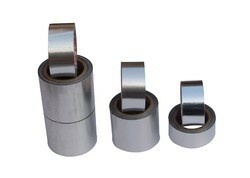 These can be customized as the client requires and is used to keep together many household items like multi stand wires, coolers, pumps, and also in wire industry. These give great stability and are temperature and moisture resistant thus even used for vapor tight applications. 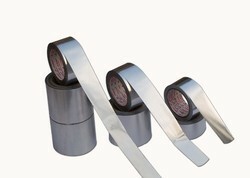 Our high quality HVAC tapes are popular modern industrial tapes which are highly in demand due to their resistance to cold and hot conditions; they seal two components irrespective of the temperature. 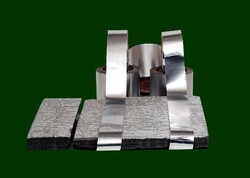 It is also used in conductivity of electricity and cable manufacturing. 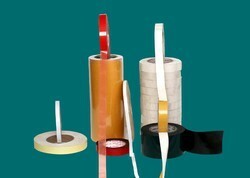 These come with high adhesive quality which also provides safety from short circuits and other mishaps which comes according to the type of the tape. 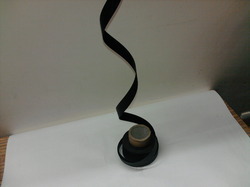 Available in many various lengths and kinds.